vital r egardless of whether the windows have timber sashes or metal casements. Restoration is less costly than replacement and this will also retain the traditional look of your home. 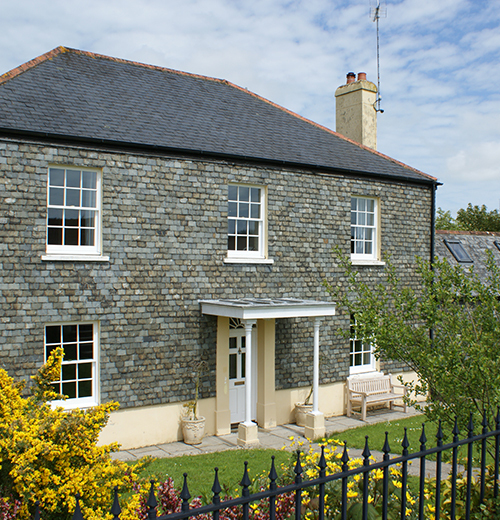 Always think about the value that the original features add to your property and the character that will be lost when replacing wooden windows. When renovating the original sashes you can retain original features as well as eliminating rattles and draughts. Another benefit of restoration is the environmental impact as replacing windows uses up to 40 times more energy. PVC is not as friendly to the environment and plastic alternatives can ruin the character and charm of your home. If the windows let in lots of noise you can install a brush pile system as the noise can come from the air gaps around the window. Sash Windows are usually associated with Georgian and Victorian architecture. Sash Windows are usually original if the glass shimmers and ripples or have small air bubbles that add to the character. 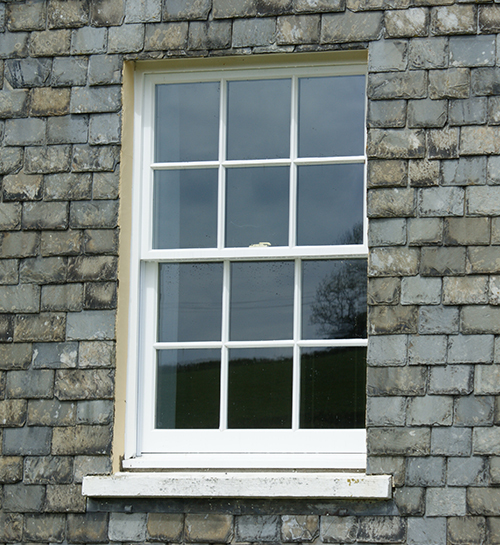 Most Sash Windows can age between 120 to 180 years old. There is no point replacing glass with a more energy efficient glass because the old sashes are designed to hold single glazing and there is no difference in thermal performance between modern single glazing and the original. Sash restoration is a far better option than replacing as it will retain the character of the windows.Sash windows have an important contribution to the character of your home. The windows are hand crafted and add to the properties appearance. Despite the beauty of Sash Windows, they are prone to being draughty and can rattle. By installing a brush pile system you can eradicate draughts and minimise the heat that is lost. When windows have been redecorated they can last around five to eight years between painting, depending on how they are treated by the elements.